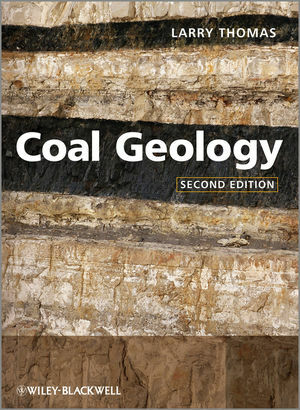 Coal Geology covers all aspects of coal geology in one volume, bridging the gap between the academic aspects and the practical role of geology in the coal industry. The object of the book is to provide the reader with a with a description of the origins of coal together with the physical and chemical properties of coal and coal petrology before proceeding to cover all areas of coal exploration, production and use. The truly global approach, drawn from the international experiences of the author, recognizes the growing role of coal use in emerging markets. With fully revised coverage of the latest modelling techniques, environmental legislation, equipment and recording methods, the second edition offers a truly invaluable resource for anyone studying, researching or working in the field of coal geology, geotechnical and mining engineering and environmental science.